Stylish and versatile bird homes, suited to species from the smallest parakeets to the larger long tailed parakeets. Montana quality and design for the smallest bird homes. 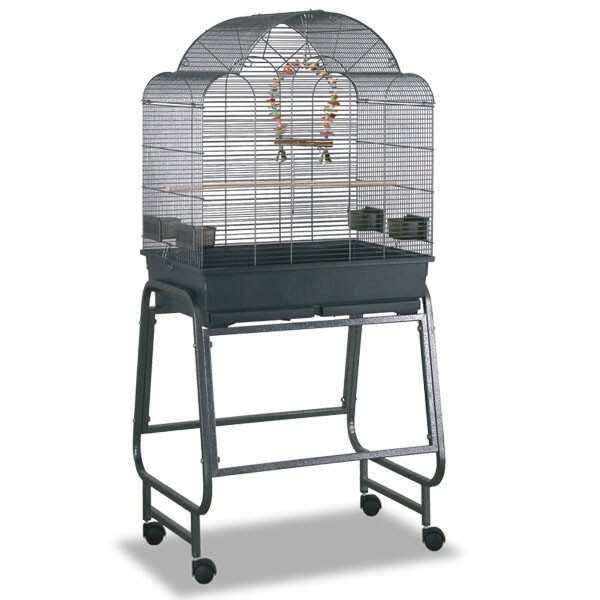 From our most popular range of small to medium sized bird cages by Montana. Stable, elegant - the Montana Memphis II is ideal for many species including parakeets, conures and other smaller parrots. Memphis II is coated with the patented Avilon powder - this special non-toxic powder coating is the best choice for your parrot. links "Memphis II Bird Cage – Antik (Antique)"
customer reviews on "Memphis II Bird Cage – Antik (Antique)"